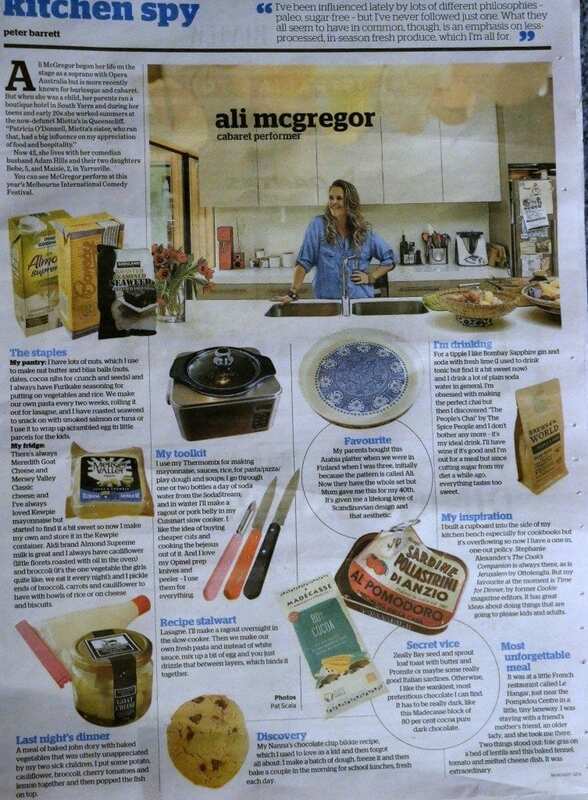 Ali Mcgregor an international jazz and cabaret singer who is based in melbourne but spends a lot of time in London with work shares whats in her kitchen. We were delighted to see her favorite warm brew is the peoples chai. She informed us she used to try and create her chai blends from scratch but since she has found the peoples chai she doesn’t bother and now takes our brew between here and London. Liz is our founder, dreamer & passionate spice evangelist. She is passionate about enriching life & does what she can to add that extra bit of spice to life. Liz is our founder, dreamer and passionate spice evangelist. At an early age she learnt the lessons of the land, and how to do things from scratch - the organic way, from the farm to the table. Liz is passionate about enriching life and does what she can to add that extra bit of spice to life. Our sole aim is to connect people with spices in an enriching culinary adventure that makes eating fun, interesting and wholesome.